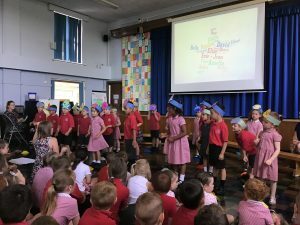 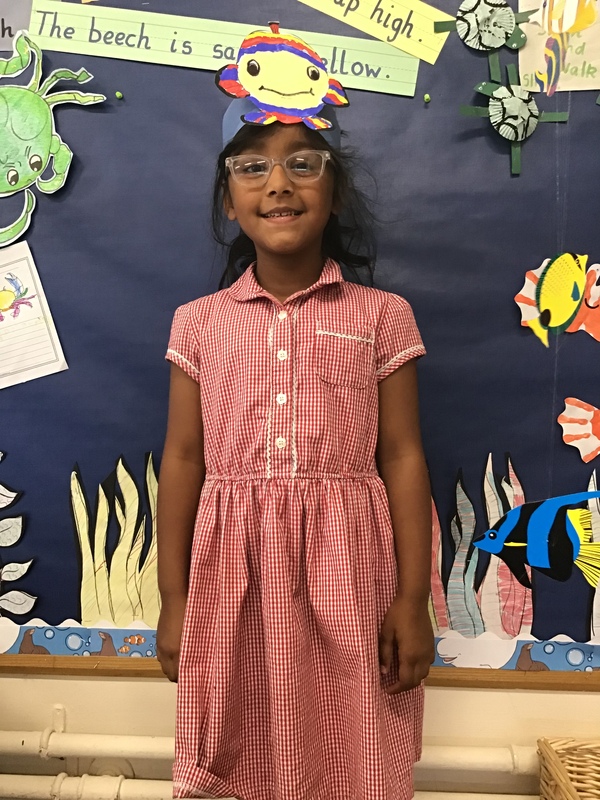 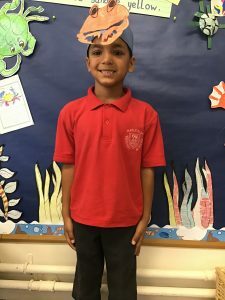 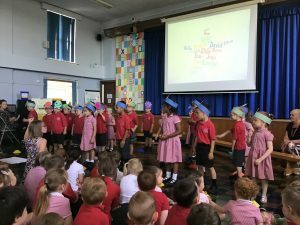 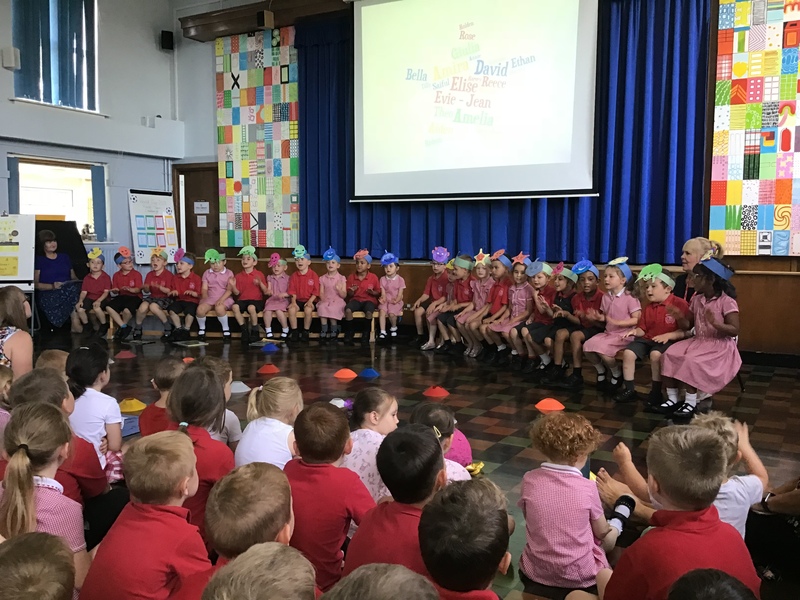 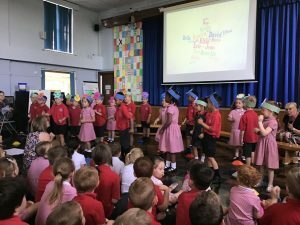 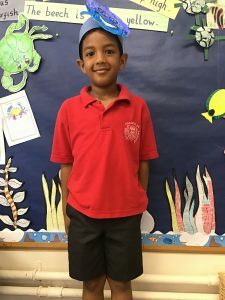 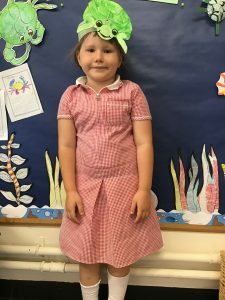 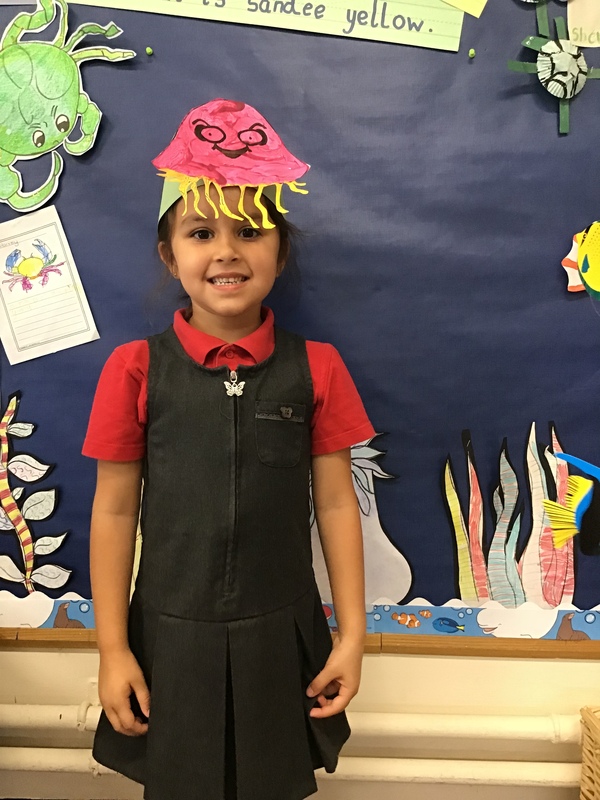 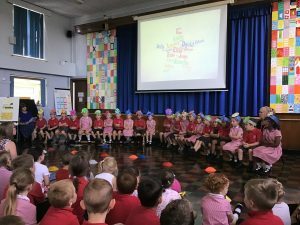 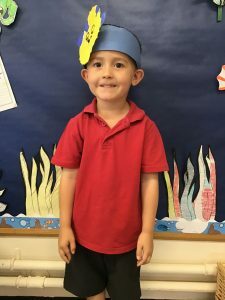 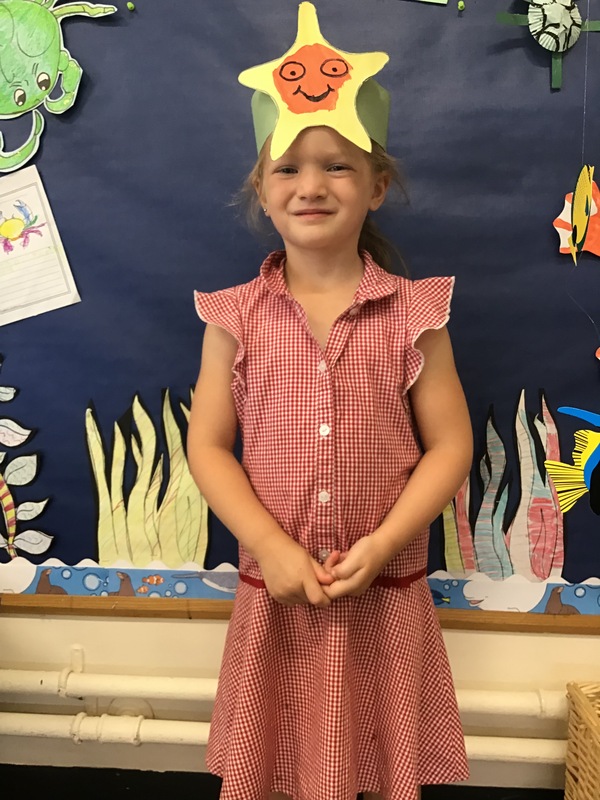 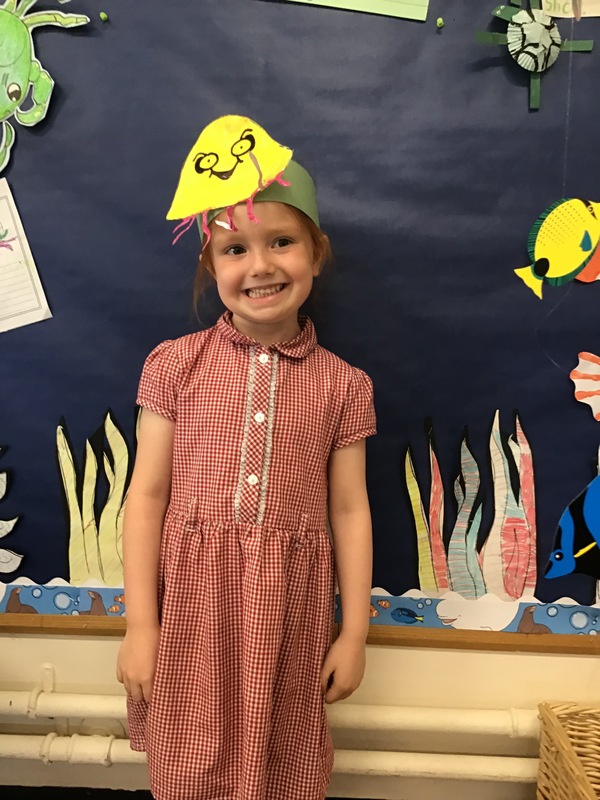 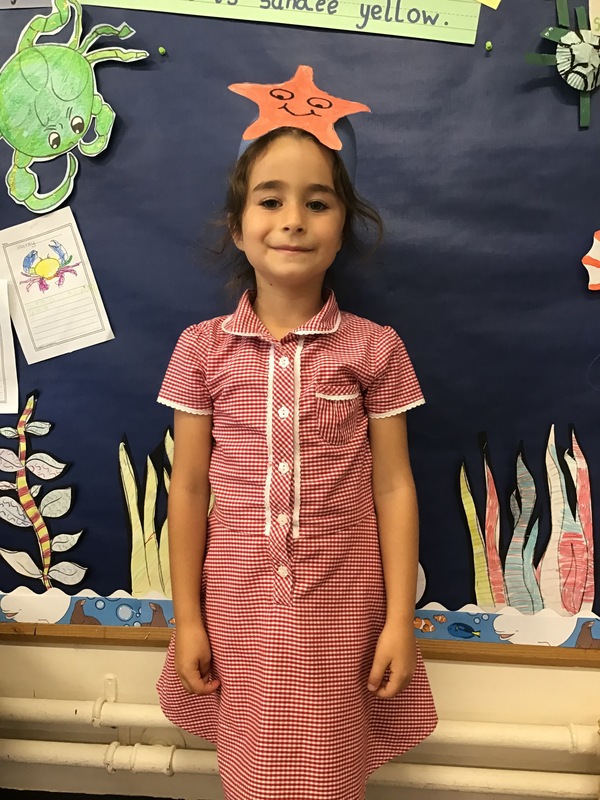 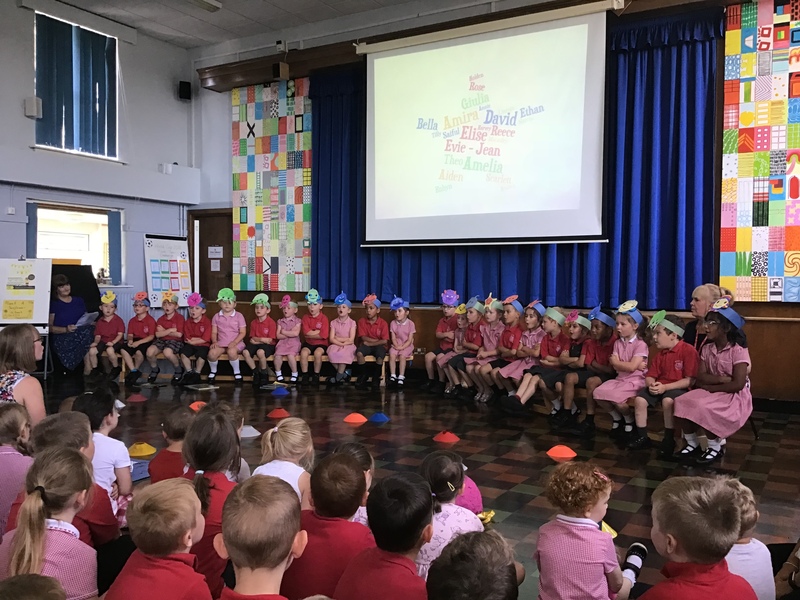 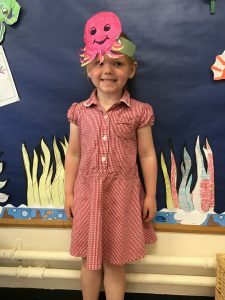 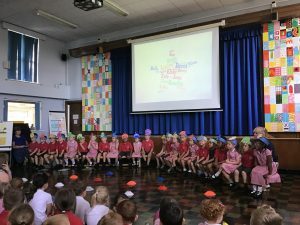 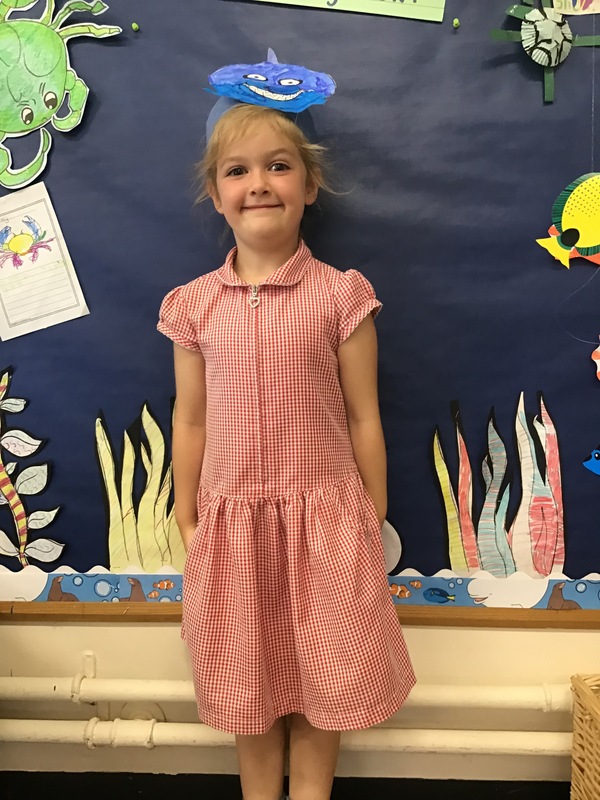 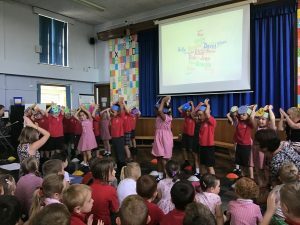 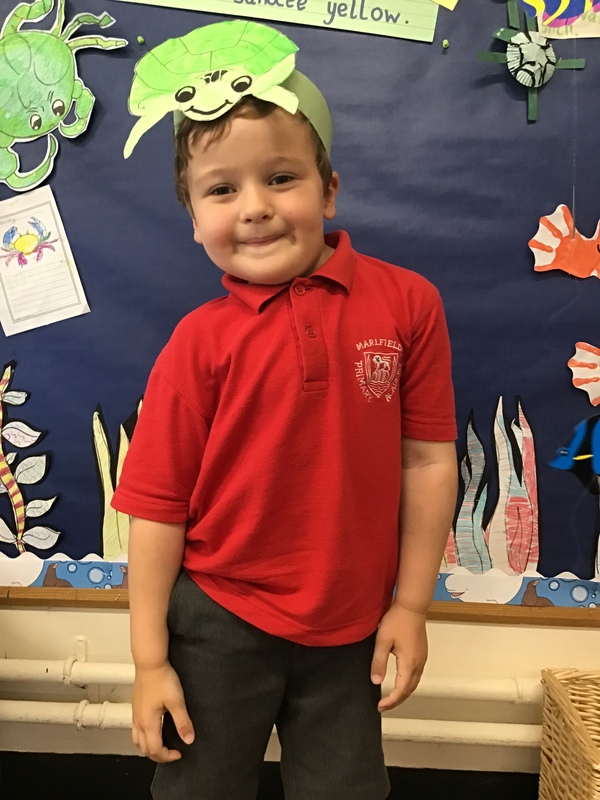 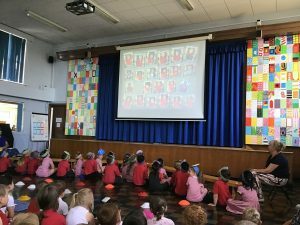 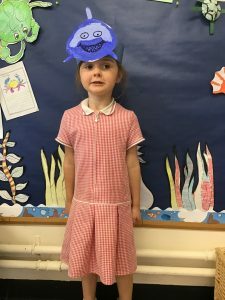 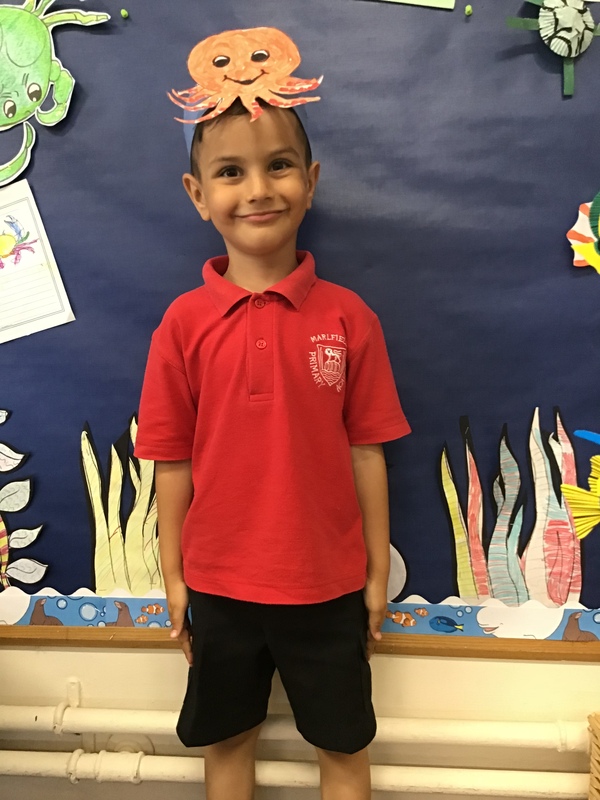 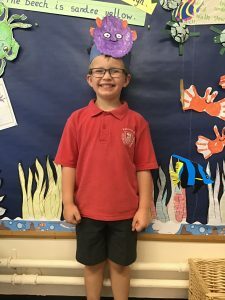 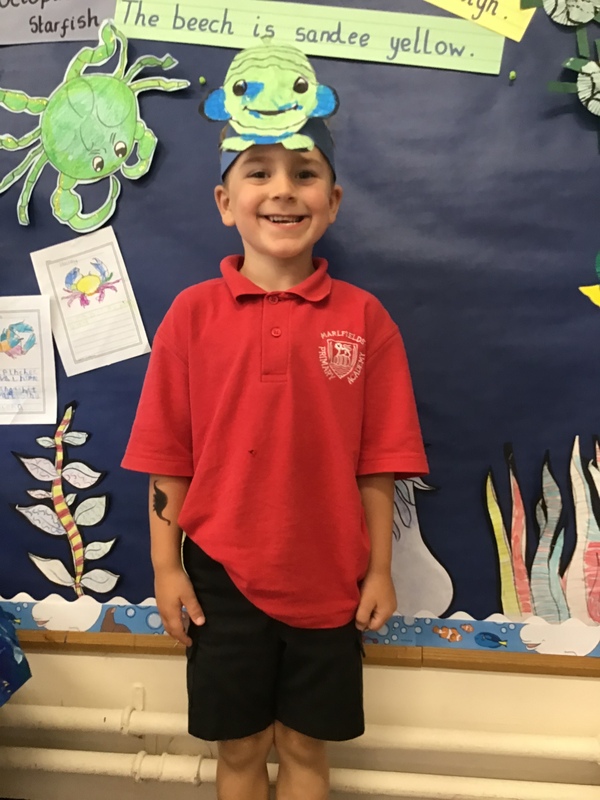 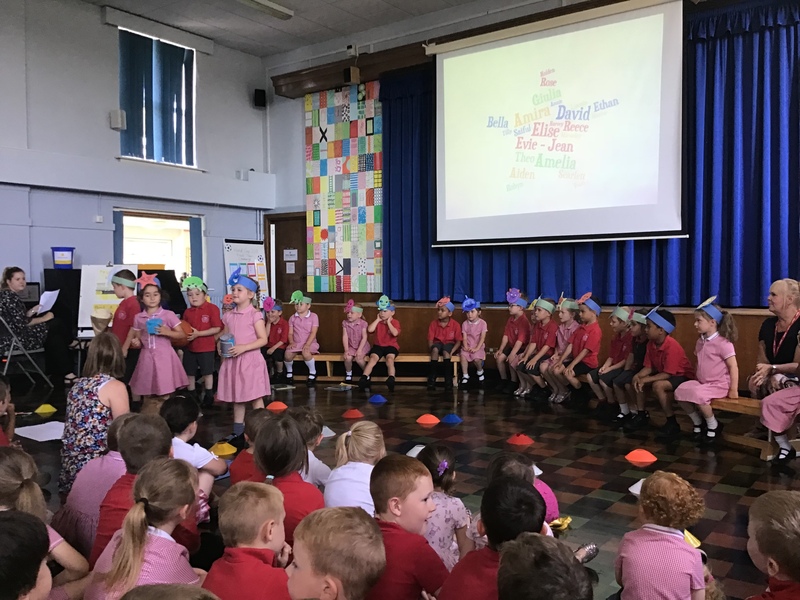 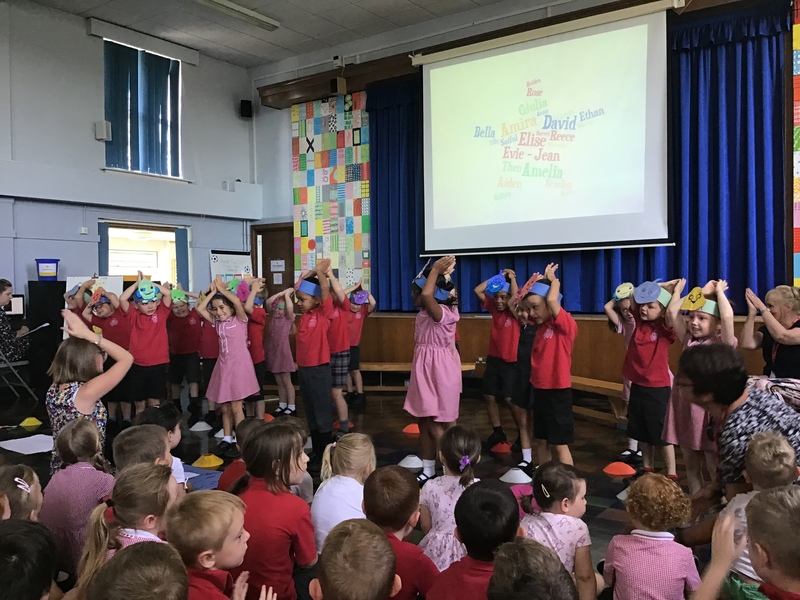 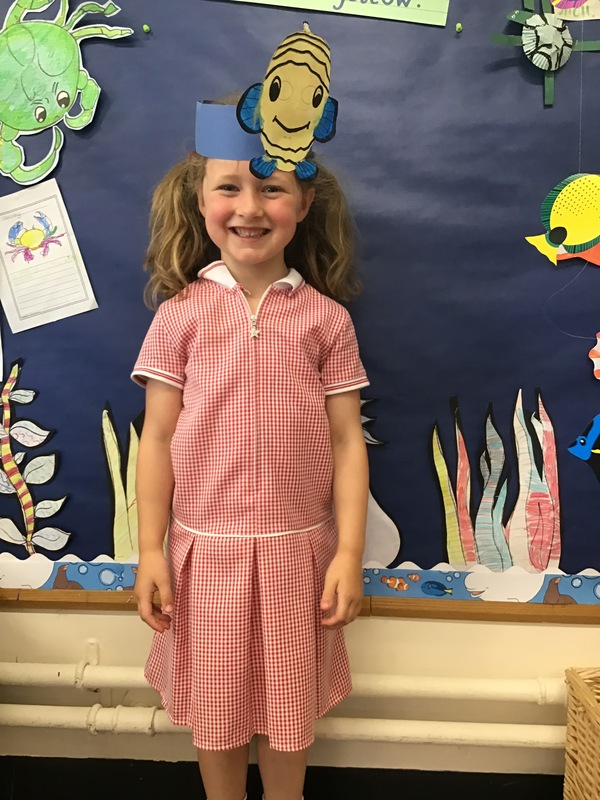 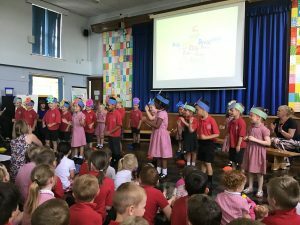 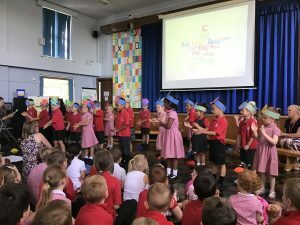 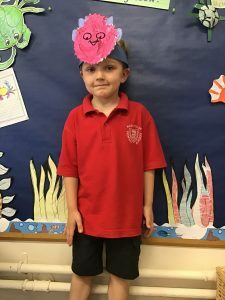 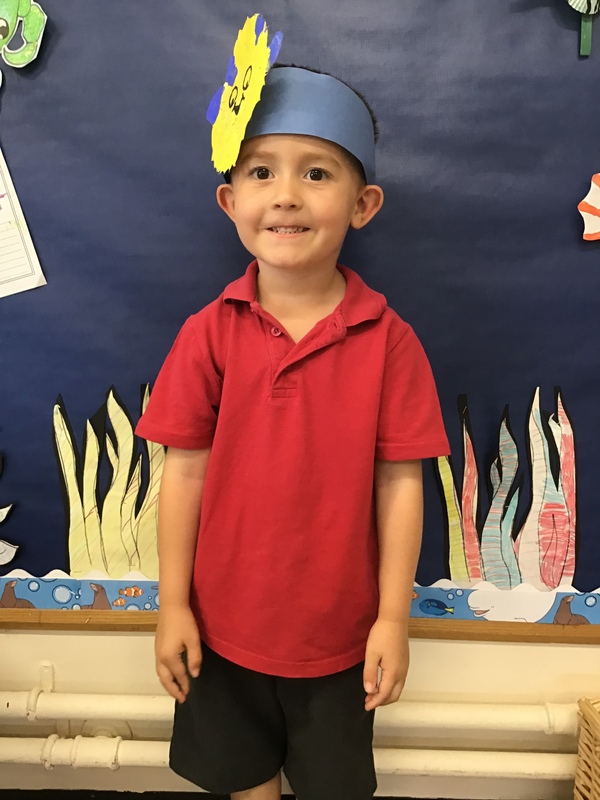 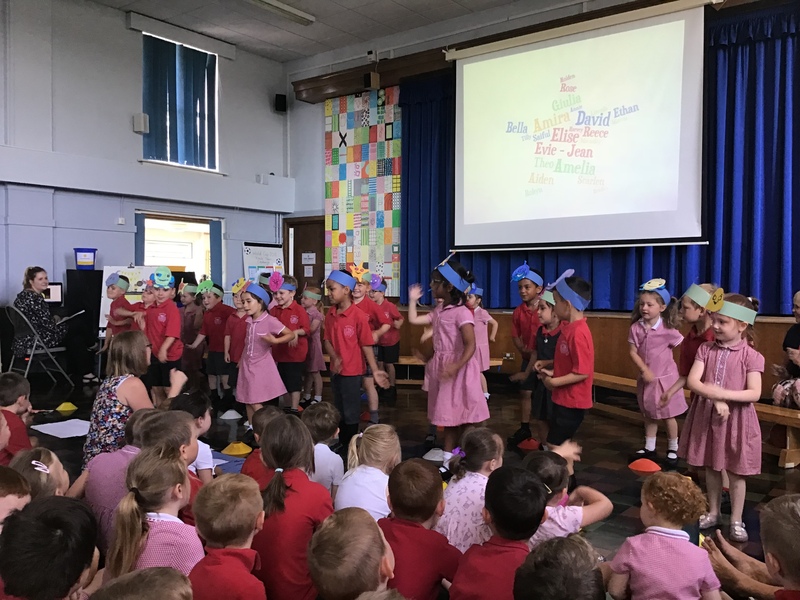 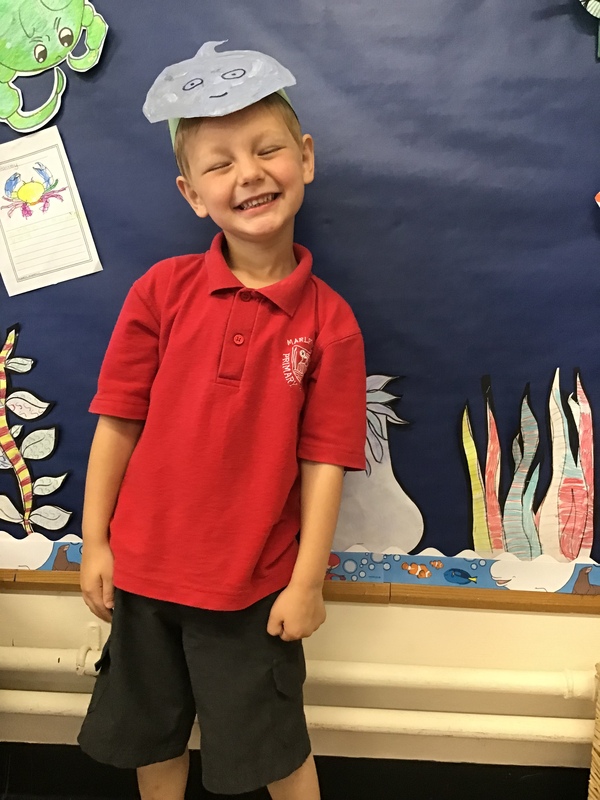 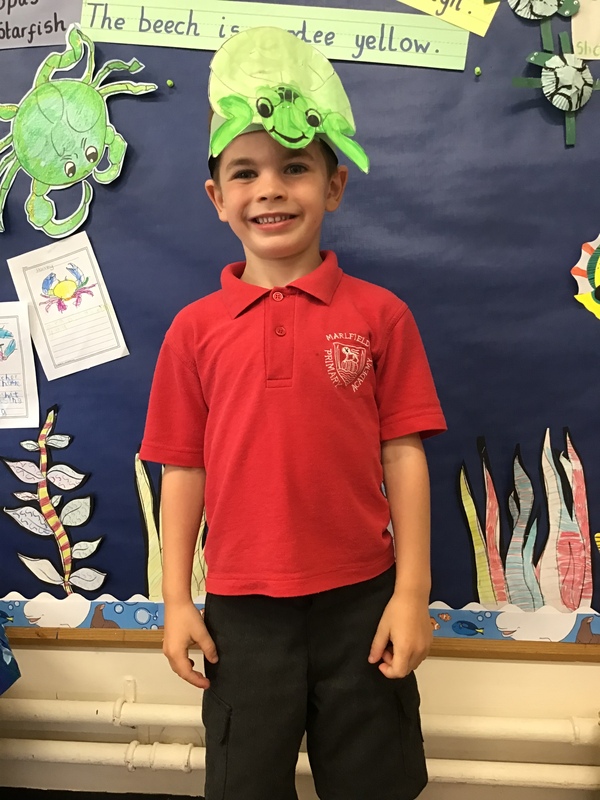 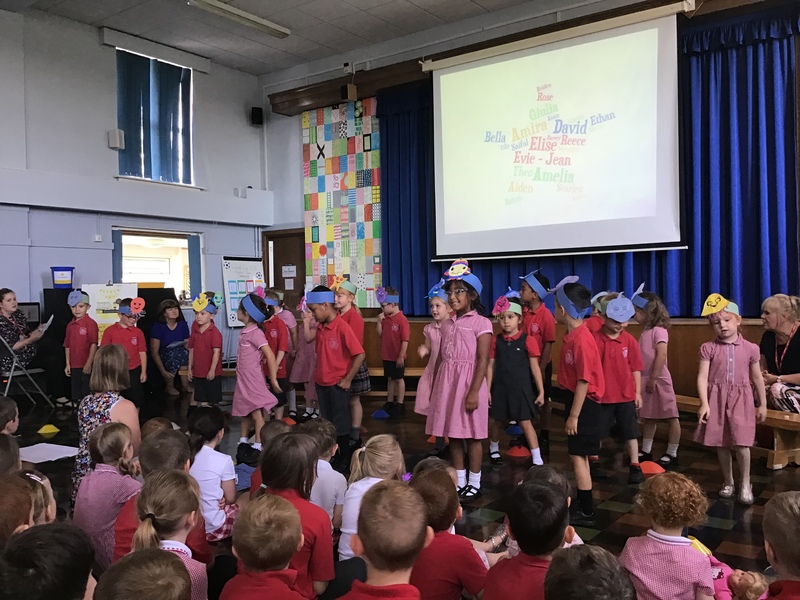 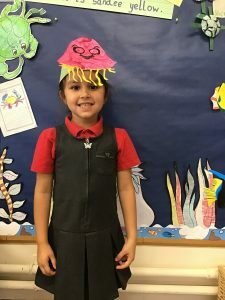 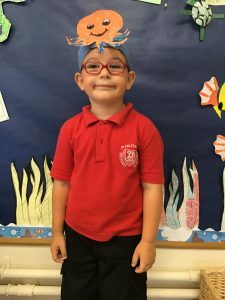 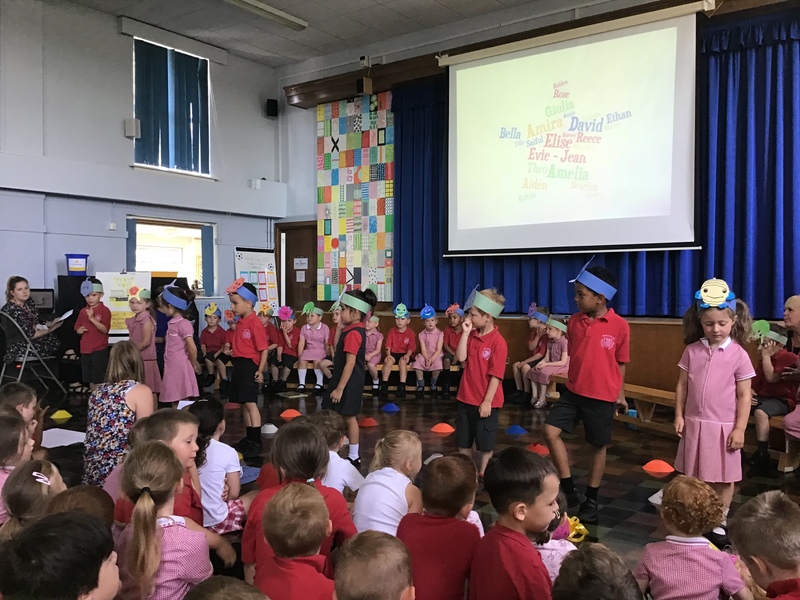 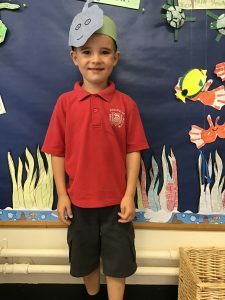 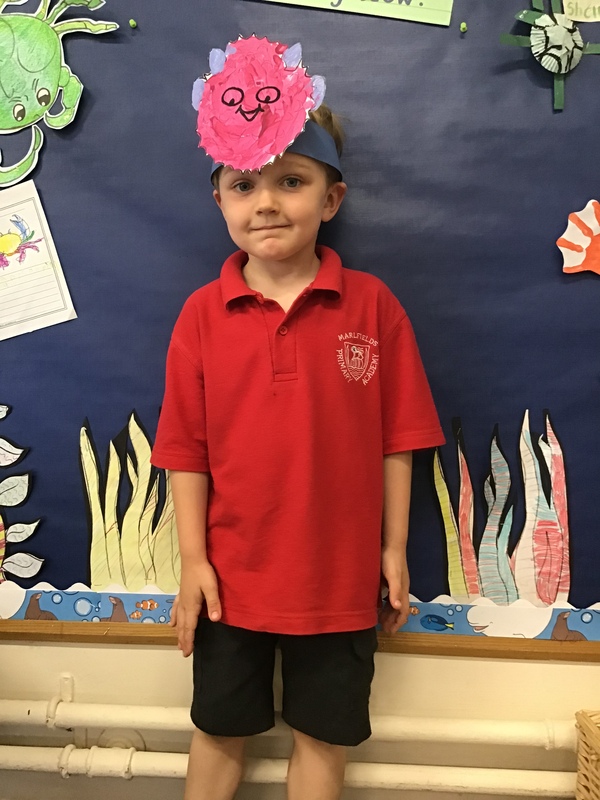 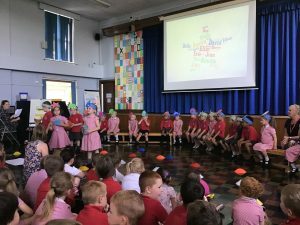 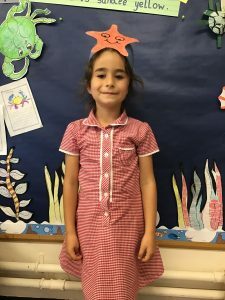 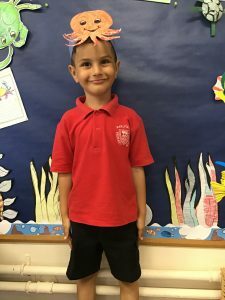 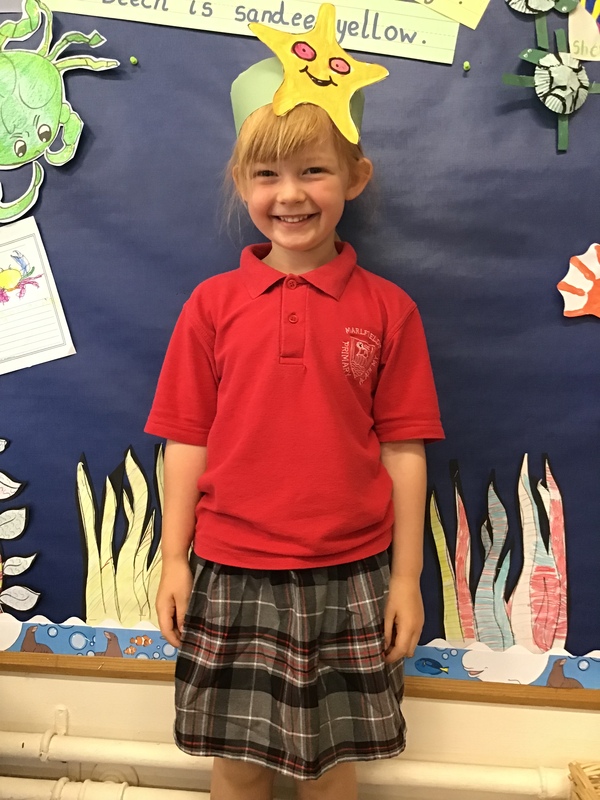 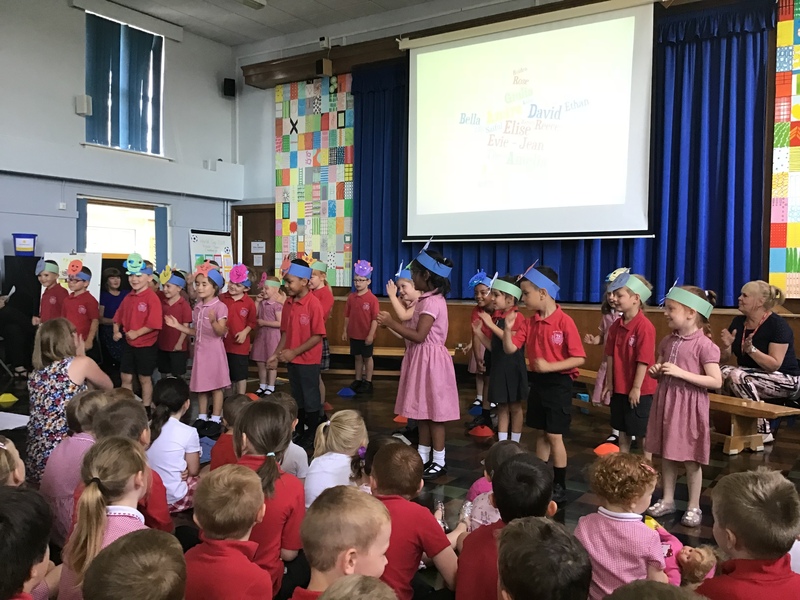 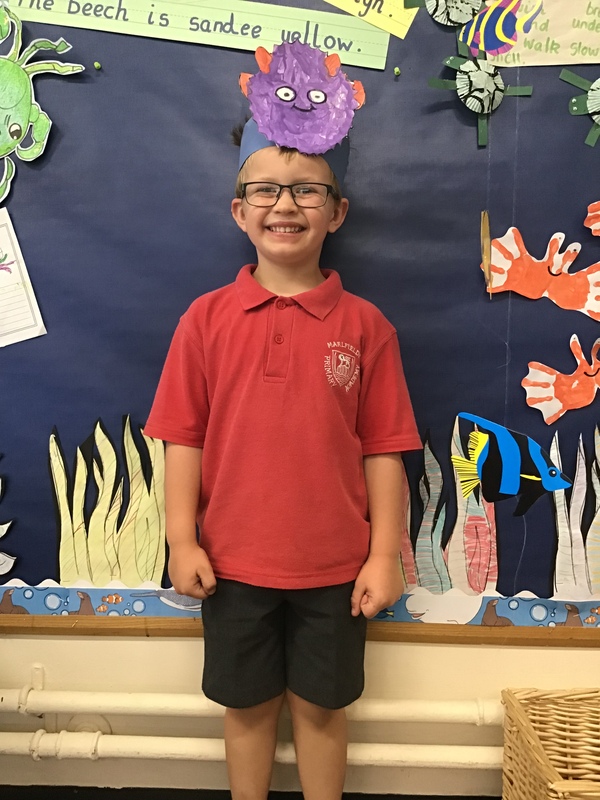 On Monday morning the children in Reception class shared their class assembly with everyone in school and families from home. The children did a great job – sharing their learning with everyone. 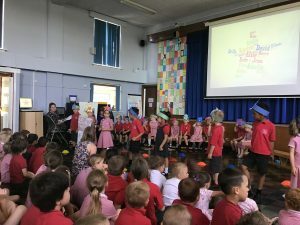 Well Done Reception Class!